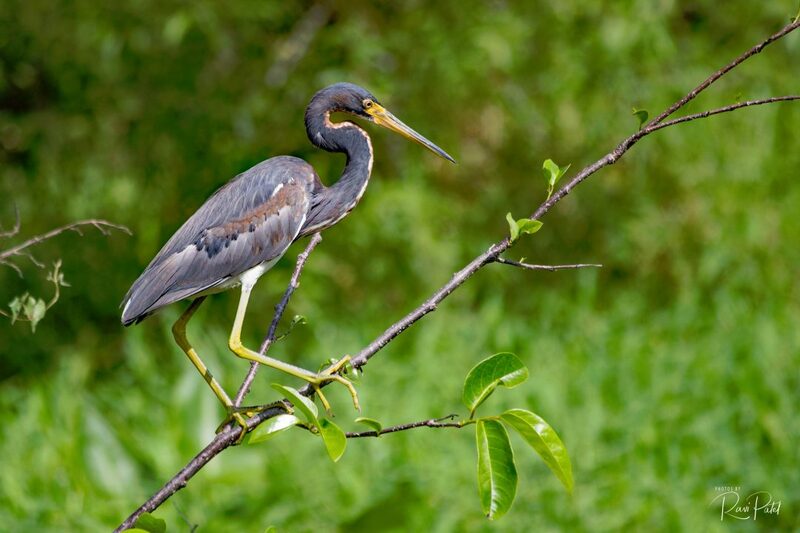 This entry was posted in Birds, Photography, Travel and tagged blue heron, Florida. Bookmark the permalink. What a smashing shot, Ravi. Well done, sir! Thanks Ark! So nice to hear from you.